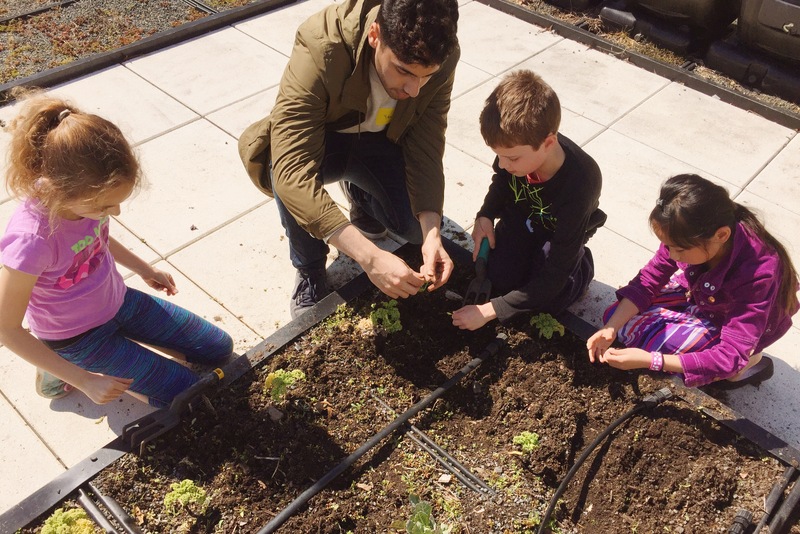 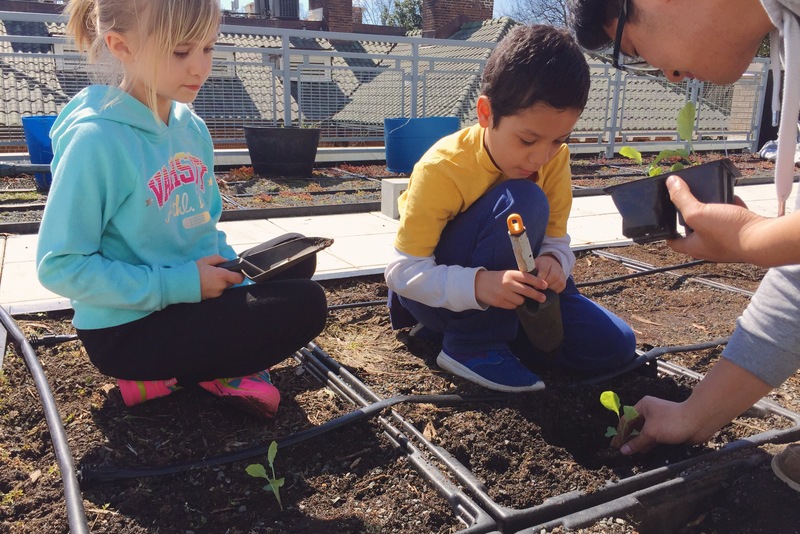 We were so thrilled to have Vanderbilt University students join us on the rooftop garden as part of their Alternative Spring Break program! 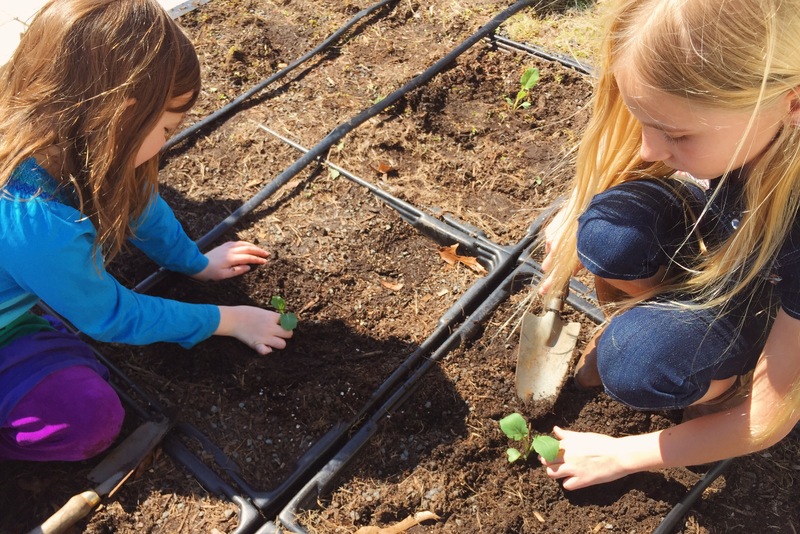 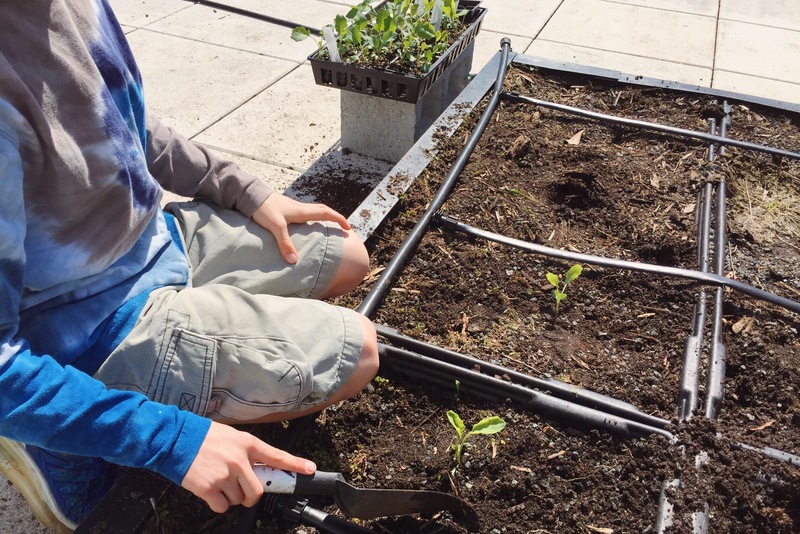 Today, we weeded our garden beds and planted broccoli and arugula. 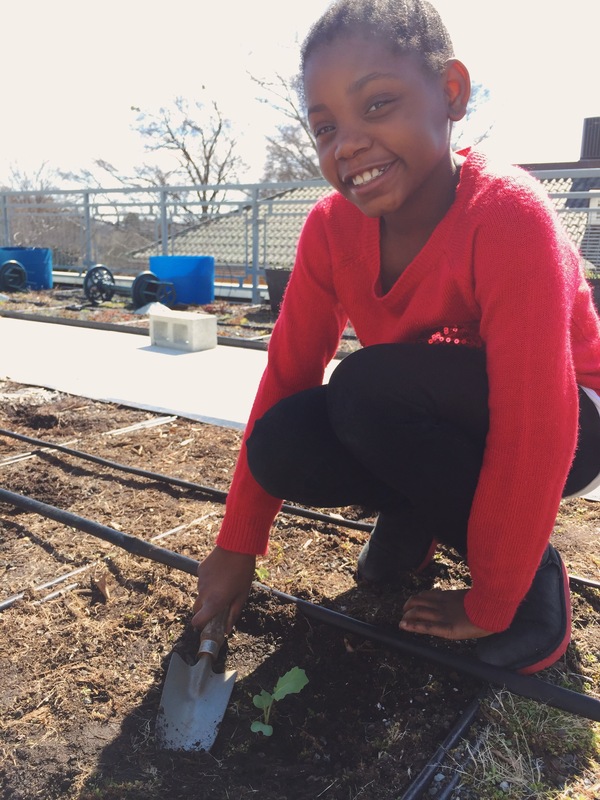 45 days until our arugula will be ready to harvest and 55 days until students can find arugula at their new farmers market – the Ponce City Farmers Market on the Beltline every Tuesday from 4:00 – 8:00 starting May 3rd.